This is my daughter's fave journal! 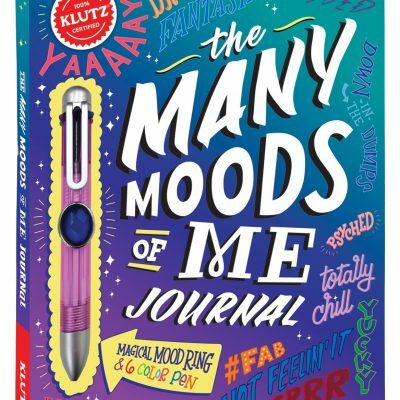 It has 5 different sections with 5 different emotions where they can do art, write about how they feel, answer questions about their current situation, etc. This journey has helped my daughter process her emotions in a healthy way over and over again!